Billy Graham was a great evangelist and his death seems to mark the end of an era. 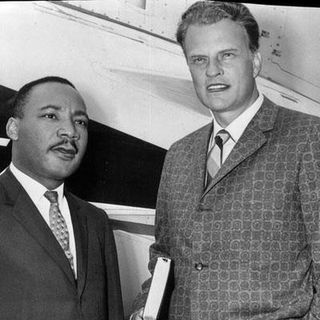 How good was Billy Graham exactly? And who can take his place? Mark and Pete have the answers.